Interface continues to support the Clark Construction / Smoot construction team with 4D construction visualization and presentation tools. 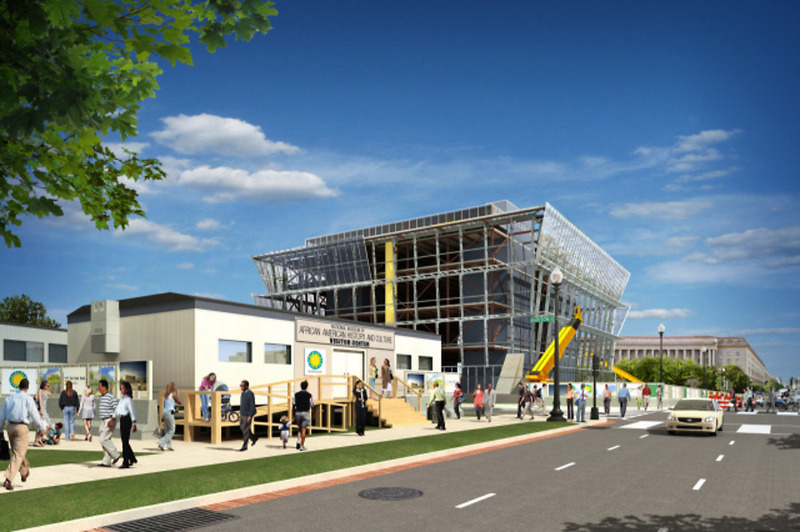 In January 2011, Interface worked closely with Clark Construction to present their proposal to build the planned national Museum of African American History and Culture to the Smithsonian. Interface developed a weekly animated 4D construction sequencing video and a 100+ slide presentation as part of this effort. Occupying the last available space on the National Mall, the Smithsonian’s National Museum of African American History and Culture will be situated prominently between the National Museum of American History and 15th Street, next to the Washington Monument. When it opens to the public in 2016, the museum will be a centerpiece venue for ceremonies and performances, as well as a primary exhibition space for African American history and culture.